Building a house and building a home are two very different things. At Usar, we offer a high end, full service building solution to create customized living spaces for you and the people you care about. 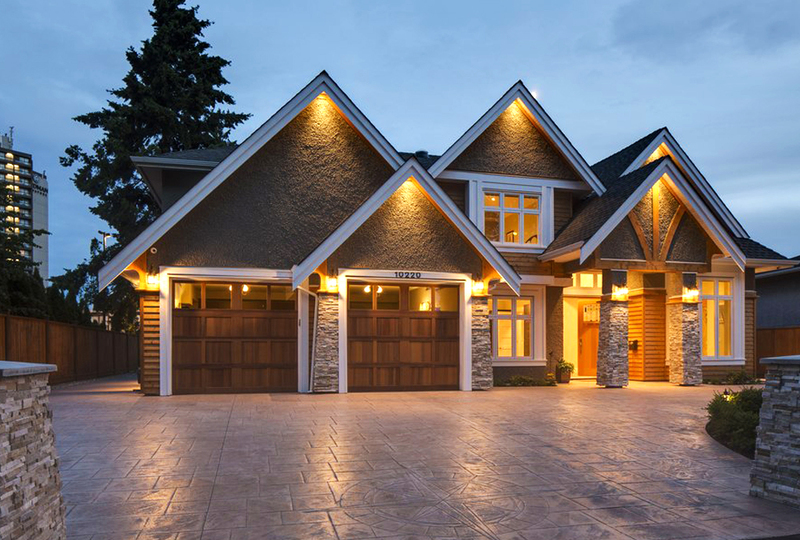 Specializing in custom residential construction for over a decade, we work with your unique housing needs to create custom homes with an emphasis on style, design and comfort. 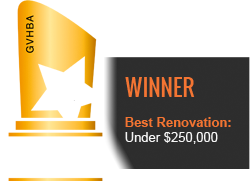 Usar's award-nominated projects featuring the latest technology and designs have served as long term homes for our clients to enjoy. By designing and building homes on a case-by-case basis for each of our customers, we ensure a long-term building solution that will last for years to come. Let us help you realize your custom home construction goal with our tried and true design process. Contact us for a complimentary assessment and we will show you how we can build the home of your dreams.